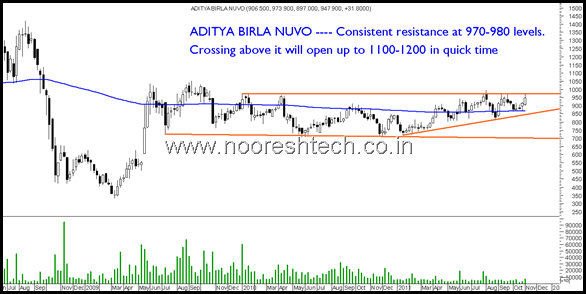 Aditya Birla Nuvo and Ashok Leyland —- Will they breakout above the resistance. The stock has been facing a lot of resistance in the band of 970-980 for a long time now. Whenever it breaks and sustains will give a move to 1100-1200 in short time. The stock has been in a range of 23-28 for a year now. The last attempt also looked like it would breakout but now its almost the 4-5th attempt increasing probability of a breakout. Keep a watch if crosses 28 with volumes can give a move to 33. 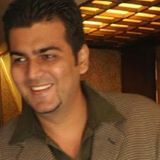 What’s ur opinion on HDIL and IBRE for 2 to 3 years? Both the stocks are showing signs of bottoming out but in real estate best bets are nesco, ashiana and godrej properties. Short term bullish on Ibreal and HDIL —2-3 yrs they would definitely be higher but difficult to say they have totally bottomed out. sir according to me lupin is on the verge of fire bz it breaks upside trend line plz comment and sir all pharma pack looking good……. 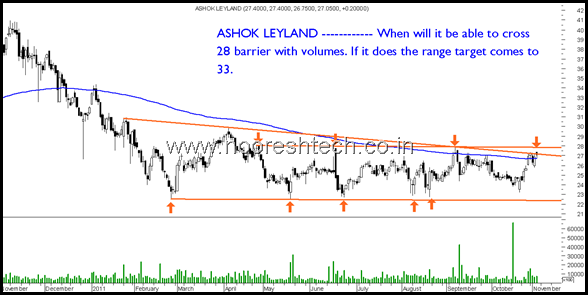 The stock gave a breakout but yet again coz of market conditions its taken a stoploss hit. Downside could be limited to 23-24 looking at dividend yield.